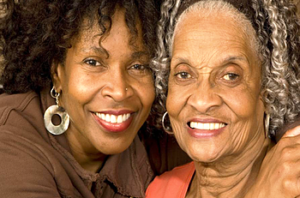 Seniors are the foundation of MNDC and we like to keep them involved and regarded as an important part of our community. Three days a week during the school year, seniors from the area gather at the Park House at Glenfield Park in Montclair. Called the Do Drop In, this special group comes together for camaraderie, reconnecting, education and entertainment...and food! A typical day will feature 50 or so seniors sitting in small groups chatting over a cup of coffee about the good old days or how they solved a problem with their insurance company or what they did over the weekend. On a recent day, a trio of 90+-aged men proudly talked about fighting in World War II, eagerly bragging about the achievements of the guy next to them. 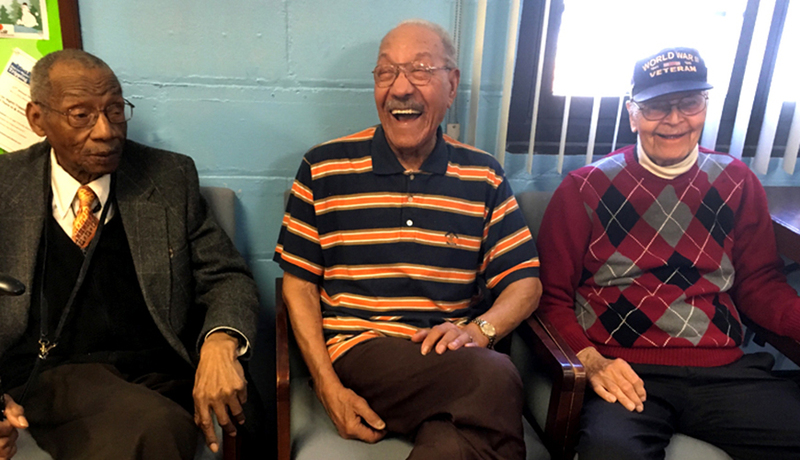 Their kind-hearted banter was just one example of the warmth that these seniors exude. Coordinator Katherine Nicholas reels off the many activities that the group can take advantage of. Yoga and exercise classes; workshops on writing a will or health and safety issues presented by the Montclair Police Department; jewelry making, arts and crafts; computer instruction and more. They also travel as a group. And, of course, the center offers a continental breakfast and lunch. Elders are like the trees of wisdom, enabling future generations to sit under their branches and profit from their life lessons. We must create ways to share between ages. In so doing, we are all enriched.